March 19, 2018 - Like us now! 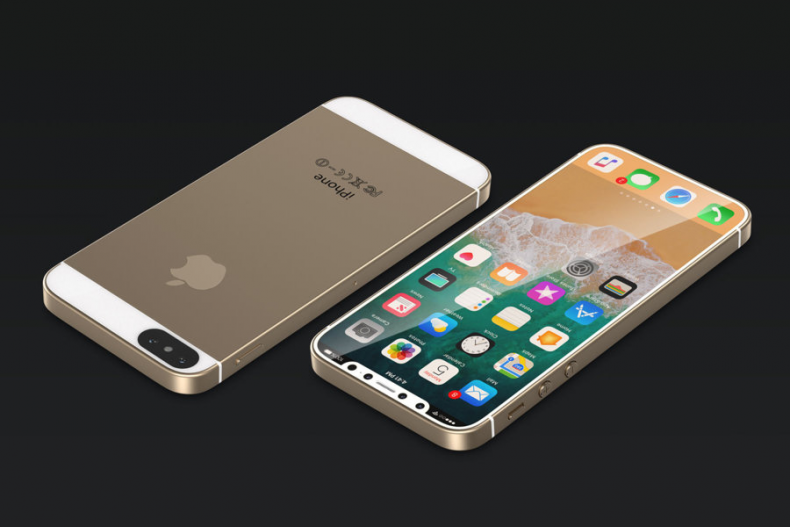 iPhone SE 2 or whatever Apple may call it when it will be officially announced, looks quite close to becoming a reality. The Cupertino giant seems to be gearing up the launch of its next mid-range smartphone. Apple’s iPhone SE 2 that earlier surfaced in a hands-on video with a design quite identical to Apple’s tenth anniversary smartphone iPhone X, has recently been affirmed in yet another leak. 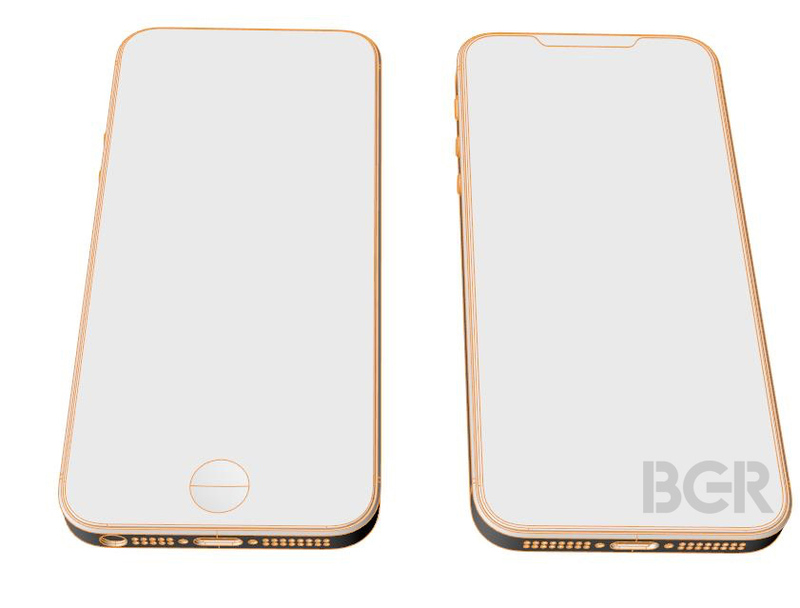 Apple’s iPhone X SE has been recently spotted in sketches posted by BGR, which shows that the smartphone may feature an iPhone X-like notch and will ditch headphone port as well. BGR’s executive editor Zach Epstein has revealed a pair of images comparing the changes in the second generation iPhone SE to the first. These changes can be listed as follow; an iPhone X inspired front screen ditching home button entirely. Face ID has been included and the 3D depth sensing cameras are induced in the notch at the top. The headphone jack has been removed, whereas the angular aluminum chassis has been retained. It must be noted that if Apple is actually looking forward to adding new premium design and features in its mid-range product, it is likely to get a slight increase in its price and my best guess on its price is between $650 to $700. 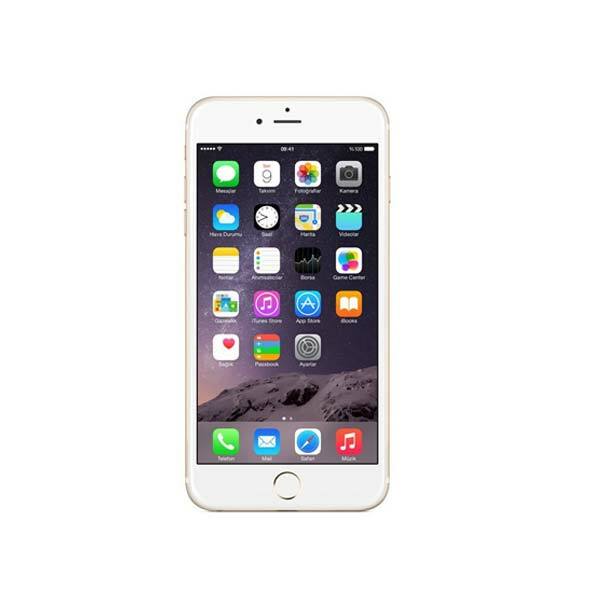 Under this price tag, the smartphone will also get some bonuses in RAM, storage, and camera. The expected RAM of the phone would be 3GB at least bundled with 64GB of internal storage and it is likely to feature a dual camera setup vertically settled on the phone’s back. Alongside Apple’s next mid-ranger, which is expected to make an early debut in coming months, three new high-end iPhones are reportedly also on the roadmap for the company. These include an upgraded iPhone X, a plus version with 6.5-inch OLED screen and a 6.1-inch LCD version. 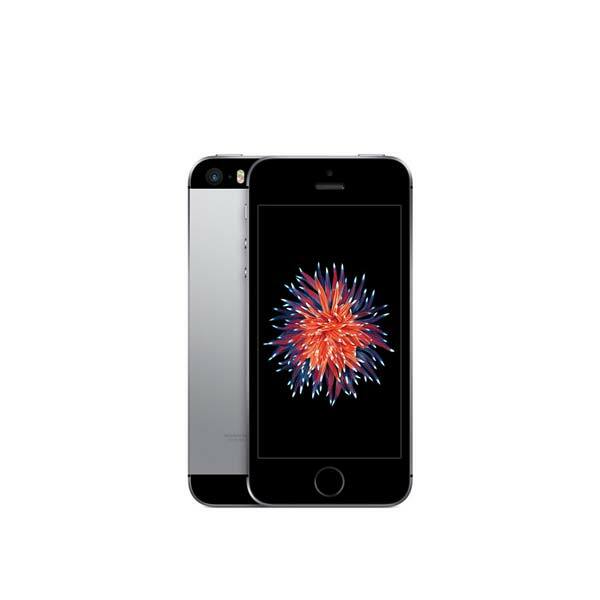 All of the three will adopt most of the features from 2017 iPhone series but will certainly vary to an extent.